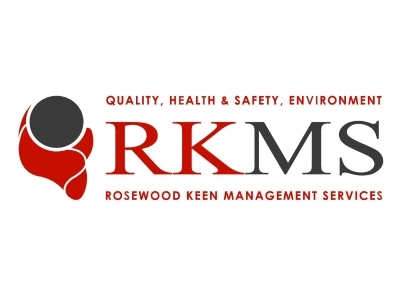 Rosewood Management Services provide guidance and support in governance, risk and compliance, specialising in assisting organisations to achieve certification to a wide range of International Standards such as ISO9001 Quality Management, ISO14001 Environmental Management, ISO27001 Information Security, OHSAS18001 Occupational H&S, operating in all industry sectors including automotive, aerospace, construction, transport & services to name a few. We also provide business improvement and lean management support through either consultancy programmes or via qualifications. The Accelerate Programme is an established programme (15 years) that has seen in excess of 450 organisations take part achieving more than £45M in productivity and efficiency savings, an average of £100K per participating business.